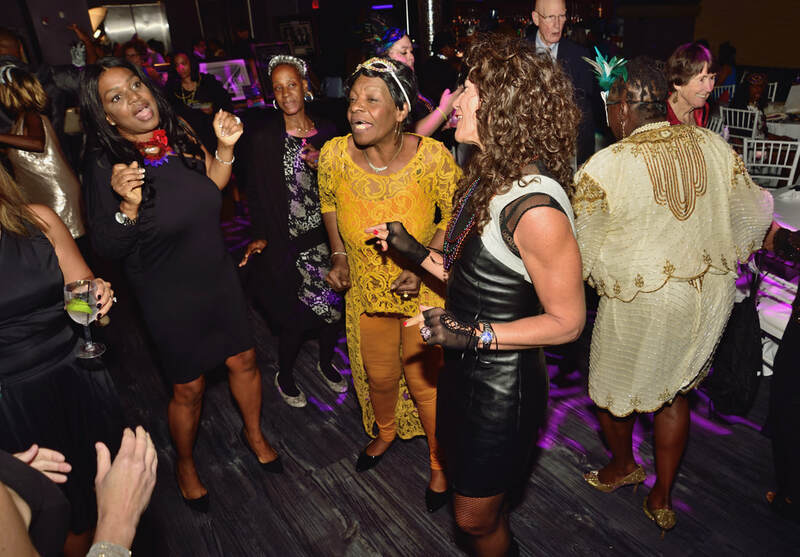 New York, NY, October 11, 2018 – Three decades ago, Americans became painfully familiar with a fast spreading epidemic called AIDS. 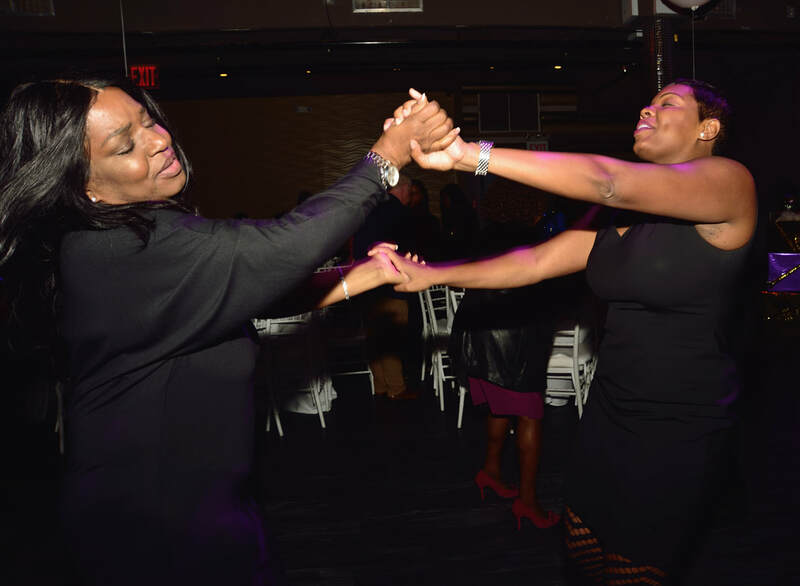 It rapidly emerged in cities across the country and soon thereafter agencies began to formulate within New York City neighborhoods such as Harlem. 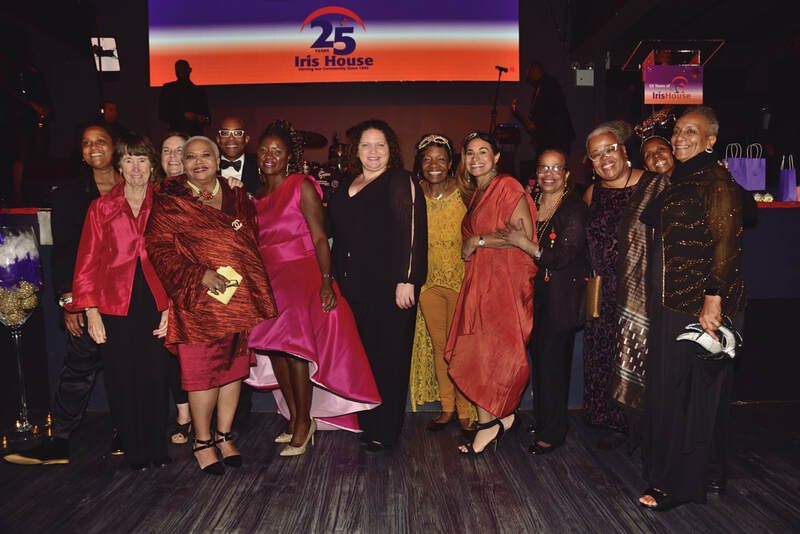 This year, Iris House looks back on 25 years of service and still remains deeply entrenched within the community fighting the good fight. 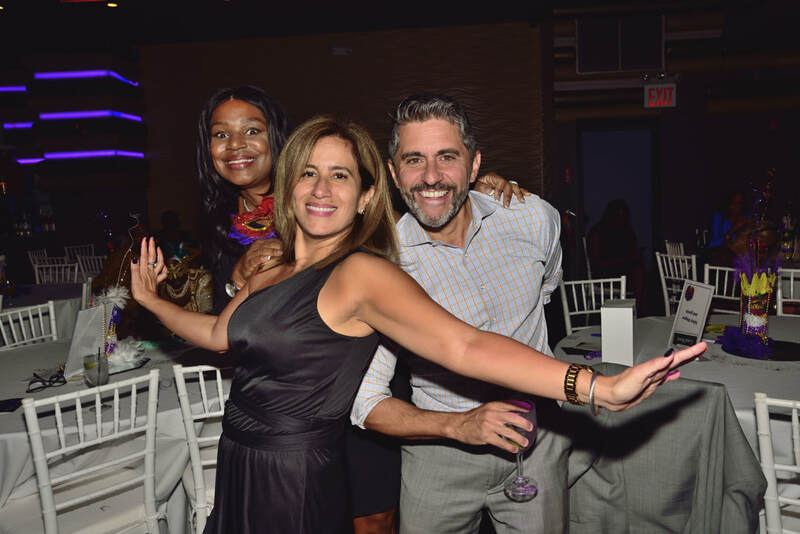 On October 10th, Iris House took time to honor leaders Mark Meachem, Sukey Wagner and Johanne Morne for their outstanding work in the fight against HIV/AIDS. More than 150 supporters filled the ballroom at Stage 48 in Manhattan for a New Orleans-style Masquerade Ball filled with exciting tributes, touching memories, music and more. 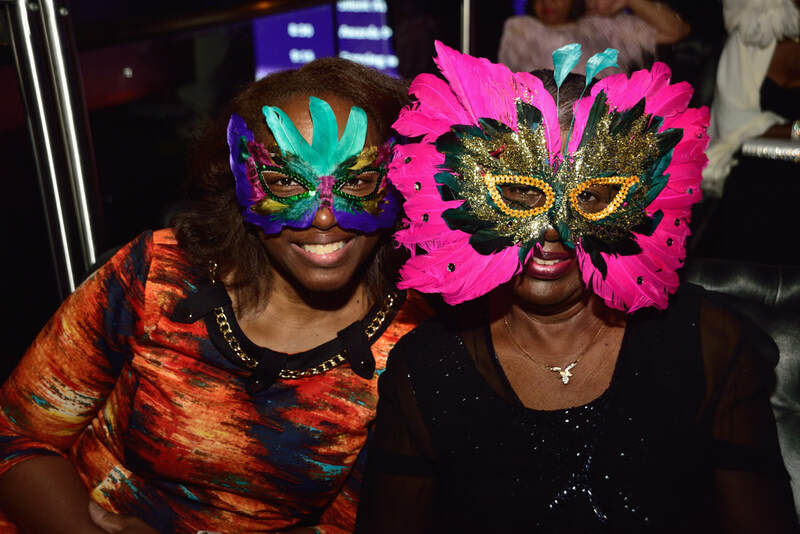 Guests enjoyed dining, sipping cocktails and catching up with others over live music by the Karl Browne Band. A video greeting from former Manhattan Borough President Ruth Messinger kicked off the program, followed by the premiere of a new 25th Anniversary video for Iris House. 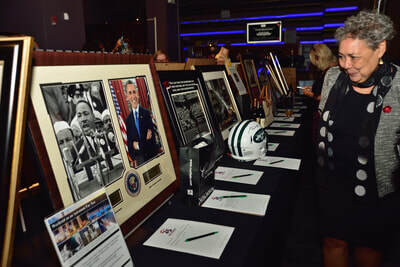 An array of silent auction items of rare memorabilia, vacation packages and luxury items were also available and added an additional fundraising component within the festive atmosphere. Over the last two and a half decades, Iris House has helped to save lives through comprehensive support, prevention and education services for women, families and underserved populations affected by HIV/AIDS and other health disparities. The agency has offered a safe, family-centered environment by passionate, professional and culturally competent staff. Iris House was named for early HIV Activist Iris De La Cruz, whose passion for the cause was instrumental in establishing its programs. 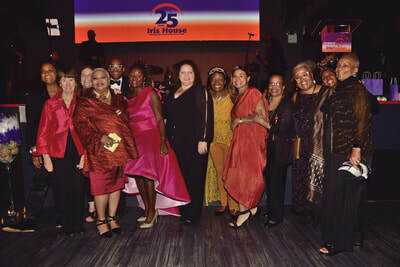 To fulfill its mission, Iris House offers practical, family-centered services that promote prevention and education while addressing the day-to-day realities of living with HIV/AIDS, Hepatitis C, diabetes, obesity, hypertension, depression and other health disparities plaguing today’s communities. 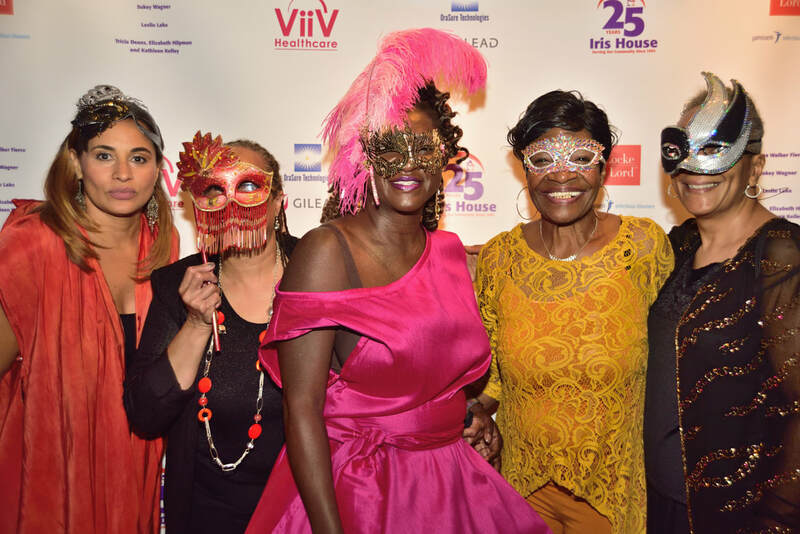 “Now more than ever as we move to end AIDS in America, Iris House stands at the forefront and ready to advance our mission and our programs to ensure that the voices of those who are disproportionately impacted by HIV as well as other health disparities are heard. We are ready to end HIV/AIDS not just for specific communities, but for all communities. ” stated Executive Director Ingrid N. Floyd. Special thanks to Host Committee members Naima Walker Fierce (co-chair), Debra Fraser-Howze (co-chair), Tania Barnett, Ofelia Barrios, Nick Charles, Kevin China, Nicholas J. DiCeglie, Ingrid N. Floyd, Vanessa Johnson, Theresa Mack, M.D., Tracey Mendelsohn, Michael B. Jones, Camille N. Sealy, Cynthia Taylor, and Susan Wolfson for all of their efforts to raise funds and awareness for Iris House. Marc Meachem is Head of External Affairs, ViiV Healthcare North America. 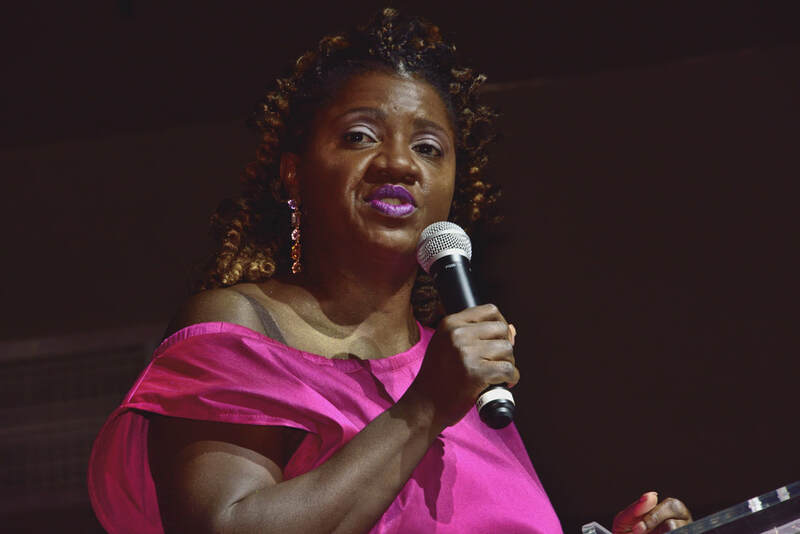 A skilled advocate, strategist, and valued member of the HIV community, Meachem has been part of the fight against HIV/AIDS for nearly a decade. 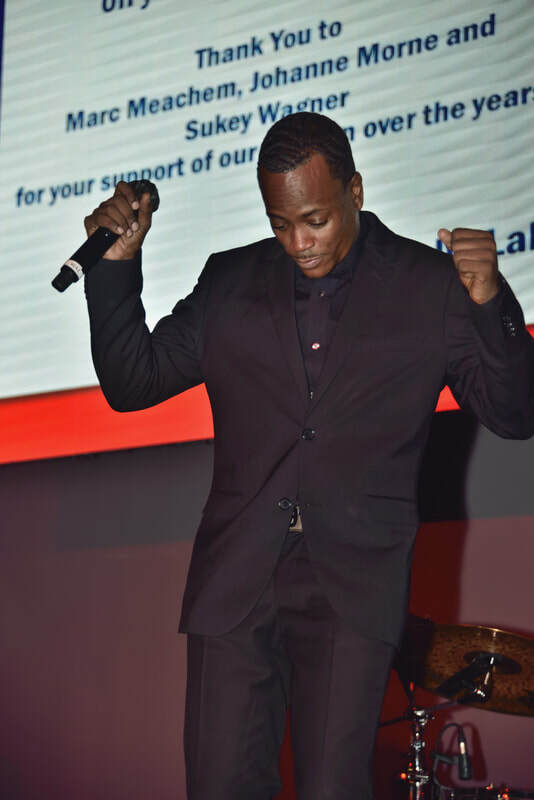 He is dedicated to creating sustainable programs with the community, focusing on education and access to care for all people living with HIV. 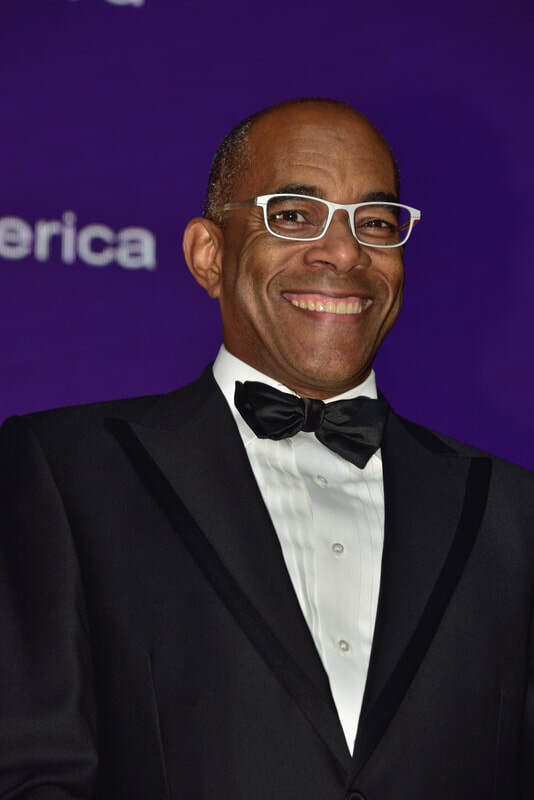 As head of External Affairs for North America at ViiV Healthcare, Meachem directs all external and internal US communications and public affairs activities. 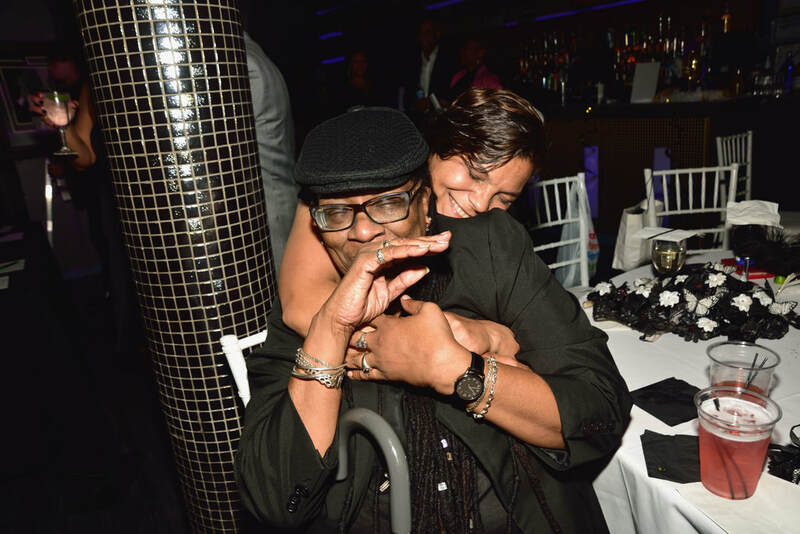 He is committed to grounding the work in deep insights based on the lives of people living with and affected by HIV. He has designed and launched initiatives to address the unmet needs of disproportionately affected populations, including ViiV Healthcare's Positive Action Southern Initiative, Positive Action for Women, the ACCELERATE! Initiative, and the Youth Scholars Program with NMAC. In 2016, Meacham was recognized as one of the “Heroes in the Struggle” by Black AIDS Institute and received the Angel Award from GMAD. 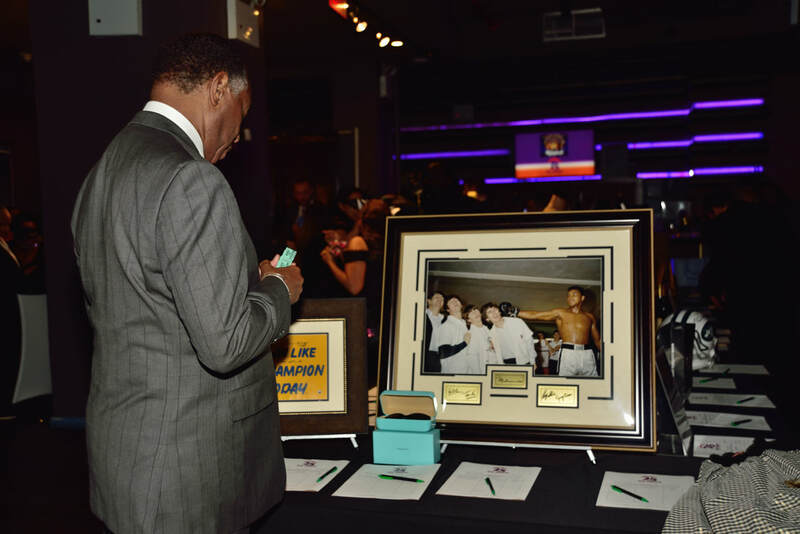 He is also a member of NAESM’s Black Gay Men Hall of Fame. With more than two decades of experience in the pharmaceutical industry, Meachem has held leadership roles in various therapeutic areas across commercial development, marketing, and communications. He earned a B.A. in French language and literature from the University of Pennsylvania and an M.B.A. from the Fuqua School of Business at Duke University. 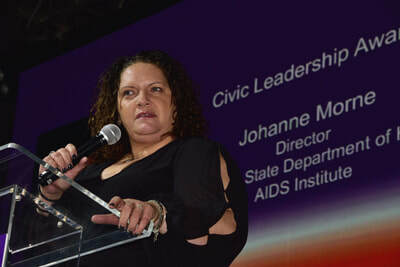 Johanne Morne is the Director of the New York State Health Department’s AIDS Institute. The AIDS Institute was created in 1983 to coordinate the State’s overall response to the HIV epidemic. 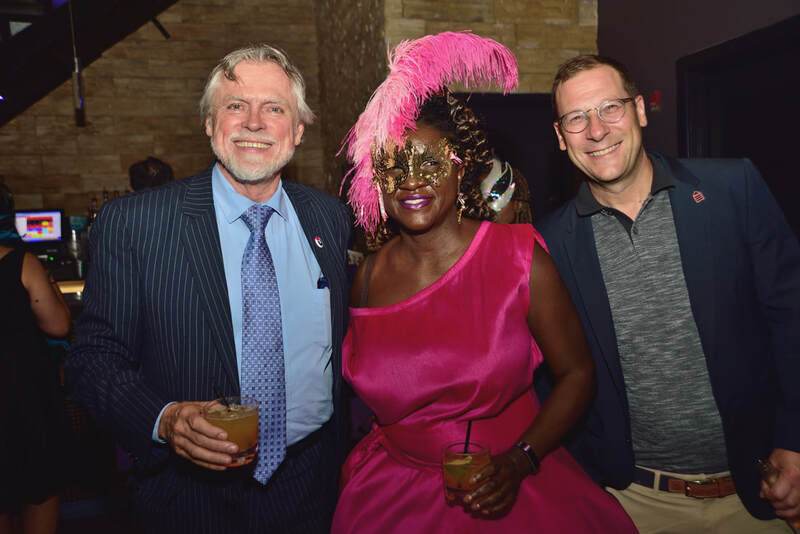 The AIDS Institute has broadened its mission by integrating hepatitis and STD services, surveillance, opioid overdose prevention, and non-HIV LGBT services into its structure. In its more than 30-year history, the AIDS Institute has provided leadership in New York State, at the national level, and internationally. The AIDS Institute is a $500 million public health program with a staff of more than 400. Morne has been with the AIDS Institute for ten years. Prior to joining the State Health Department, Morne served as quality manager of psychiatry and HIV services at Albany Medical Center Hospital and served as the director of community-based HIV services at Whitney M. Young, Jr. Health Services - a Federally Qualified Health Center. Morne’s professional and clinical experience is in public health and behavioral health, particularly within communities of color. 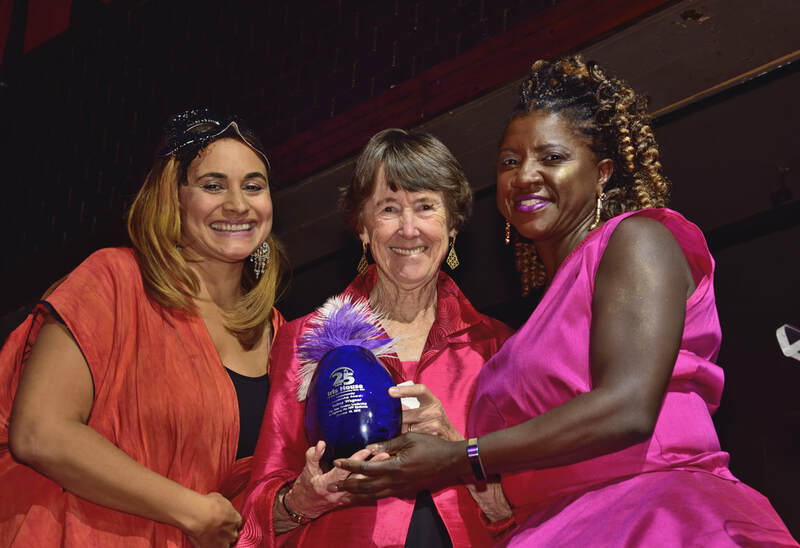 Sukey Wagner is a former educator and has spent much of her career doing philanthropic work with a number of organizations including schools in the Transkei, a rural district in South Africa, where she provided over 180,000 books and served on the board of the Vela School there. 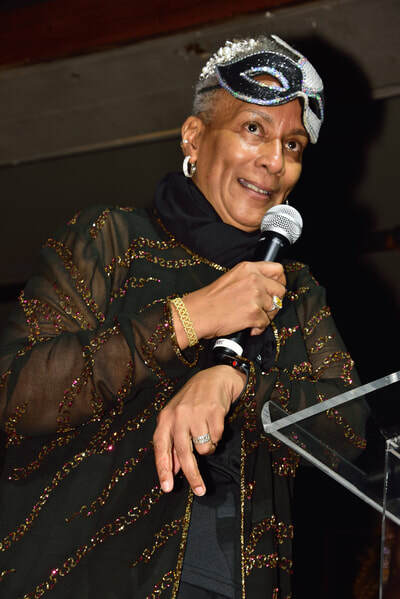 She has also worked with PWA (People With AIDS) in Brooklyn, New York and co-founded a center for women with HIV/AIDS in Harlem. Wagner served on the board of Wheaton College in Norton, Massachusetts for 10 years. 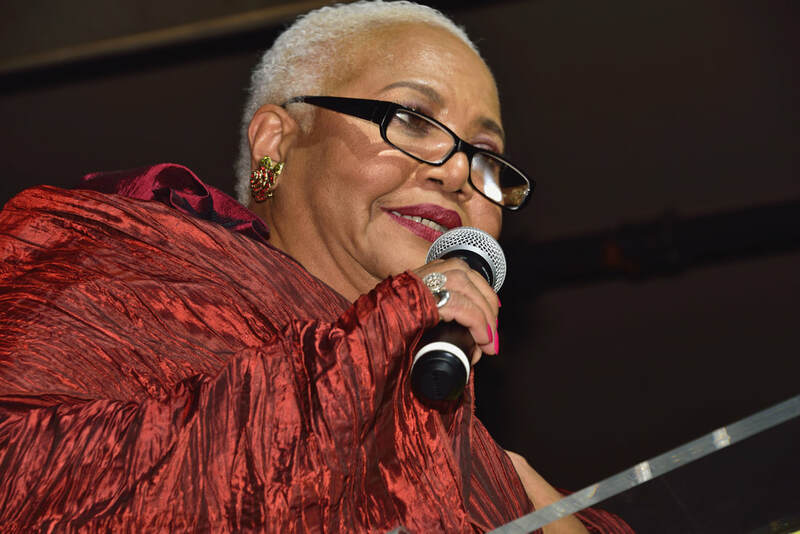 She has also been involved with the World Wildlife Fund where her late husband and international banker, Rodney Wagner, served as a member and officer of the board for a number of years. Wagner sits on the board of Robert College in Istanbul, Turkey and the Colebrook Land Conservancy. Iris House provides services for women, families and communities infected with and affected by HIV/AIDS. 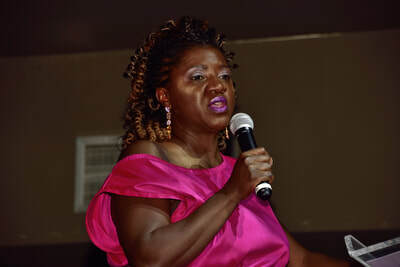 In addition to providing family-center services that promote prevention, education and awareness, Iris House also offers practical services that address the day-today needs and reality of living with HIV/AIDS. Iris House provides nutritional counseling and meal programs, intensive case management, scatter site housing, mental health services and support groups and job life skills training. 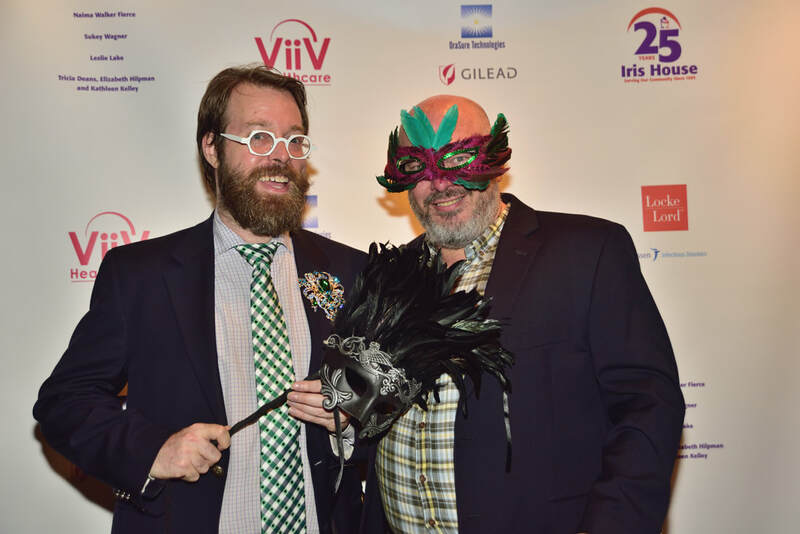 Since opening its doors in 1993, Iris House has assisted more than 1,800 individuals cope with HIV/AIDS and served tens of thousands in testing, outreach and prevention programs. In 2017 they served nearly 5,000 individuals. 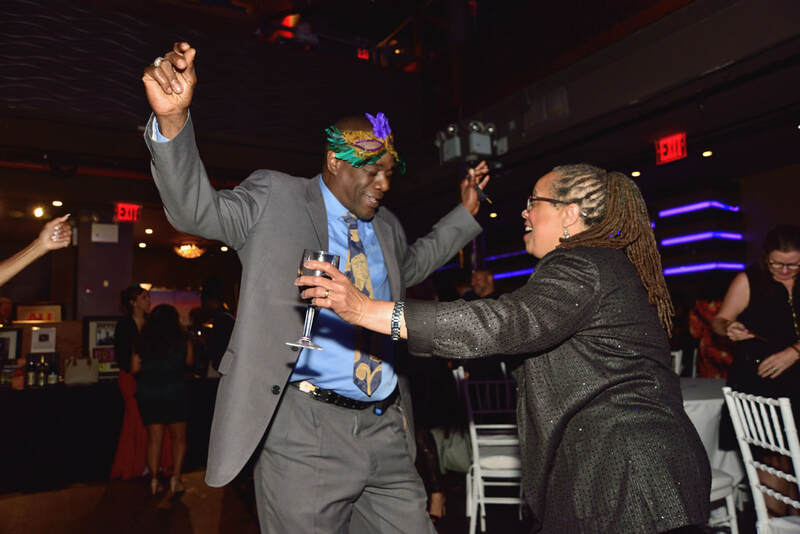 For more information on Iris House and Iris House Programs, please contact Michael Jones, Director of Development at (646) 548-0100 ext. 222 or mjones@irishouse.org. 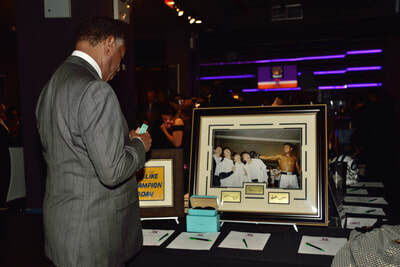 To make a donation or to get involved, visit www.irishouse.org.